Benefit from all the advantages of using a bioethanol fireplace including, real flame, no smoke, no installation, portable and environmentally friendly. Convenient – With the advantage of being able to be used anywhere our Bio Fuel fires offer an alternative to electric fires and the perfect solution to heating indoors or outdoors without the need for costly installation. Running on a clean burning bio ethanol fuel our range of eco friendly fires give instant heat in any situation and are fumeless. Producing real flames these instant bio fuel fires provide a convenient alternative for today’s hectic lifestyles. Simply pour in the liquid fuel and light for an instant glow. Reliable – With only one moving part there is no need for costly servicing making the products virtually maintenance free. Our Bio Ethanol fires will provide a focal point now and for years to come. Eco Friendly – as they are derived from the fermentation of crops therefore producing only carbon dioxide and water vapor when burning. With no smoke or fumes, it the only way you can have a living flame fire with no connection to a chimney or flue. Elegant – instantly transform any space indoors or out with a comprehensive choice of ranges and styles we are sure to offer a solution for modern day living. 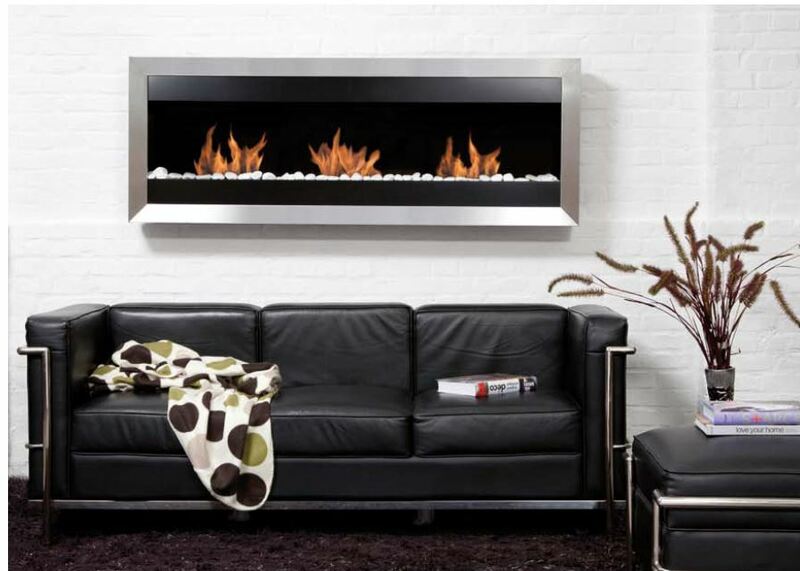 Bio ethanol fires offer an instant solution.